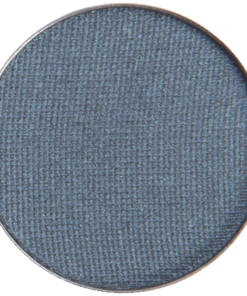 I purchased graphite glam after I saw the Red Apple Lipstick video on how to use this color with blue eyes. 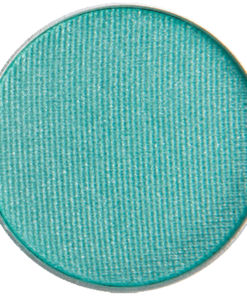 I’ve never been able to figure out how to make a color like this work for me until I watched some of their suggestions. 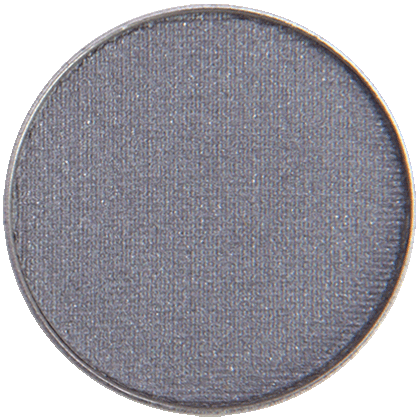 I also love that the description includes other shadows to pair it with; these tips really give me some great ideas on how I be creative with this shade of eyeshadow. I got this and the somewhat similar color raven as a gift. It’s lighter and grayer than raven. I have also used this as a liner. As others have said the textures of the RAL shadows are great. They go on smoothly and don’t feel chalky. 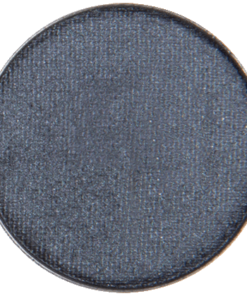 I love the graphite glam shadow as my eyeliner. It is perfect for me and I get a lot of compliments. I have been using it for an eyeliner for months! With a touch of rose ointment, it stays on all day! I love your product! You are all wonderful to make this for us! Thank you! 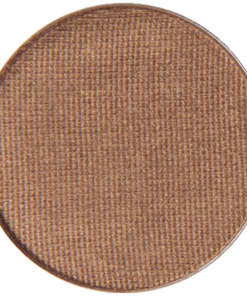 I love the consistency of all the eyeshadows – how smoothly they go on and how color rich they are. 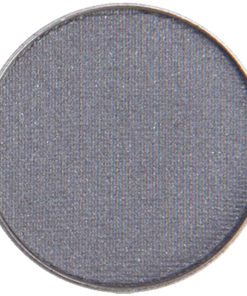 Graphite Glam is the perfect neutral without being boring! 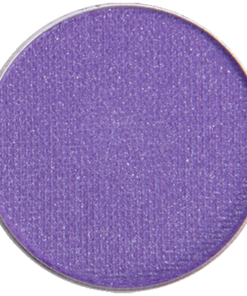 Color rich without committing to a specific shade! 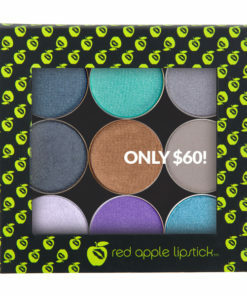 Great for an everyday look or to mix with other colors! Love it!!! Graphite Glam doesn’t read as cool toned on me, more a neutral steel grey. 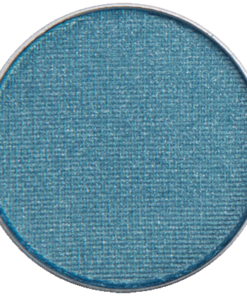 I can apply sheer or layer for a more pigmented look, though I have to work harder to use as eyeliner. I just wish it had a bit more blue undertone, which would complement my green eyes more. 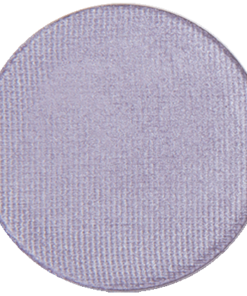 This eyeshadow is good at toning down other colors that would, otherwise, be too saturated for my low-medium contrast/very pale skin. 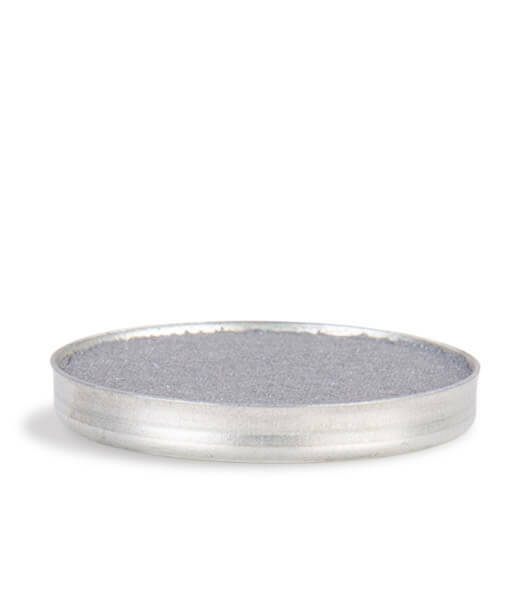 My favorite eyeshadow combination is pink and grey, and Graphite Glam looks stunning with Pixie Dust. Kudos for lovely texture, good staying power over Prime Time, and for not making my eyes water.